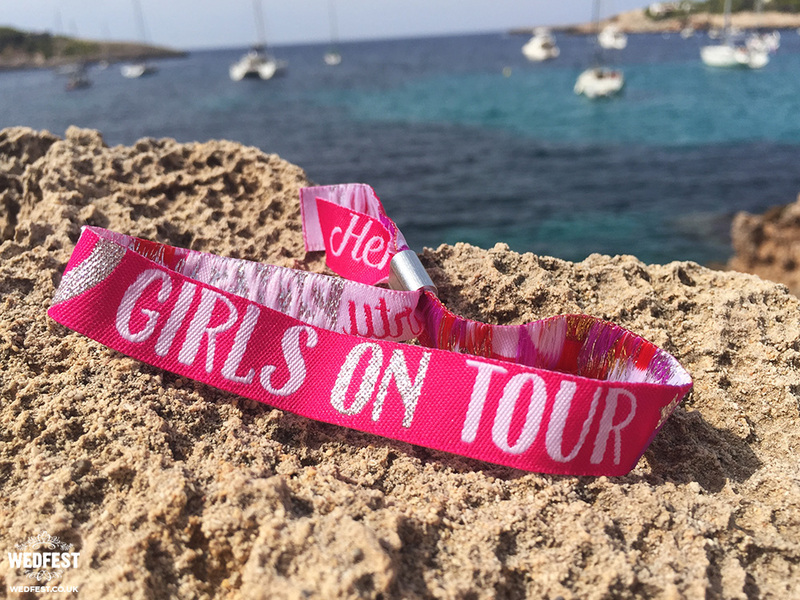 Hen Party Holiday Wristbands – It may be nearing December and the summer might seem like a distance memory, or a long way off depending on what way you view it, but the winter is the perfect time to start planning for summer! Lots and lots of customers are busying themselves over the winter getting ready for their summer weddings, in fact last winter was crazy busy for us as all the super organised brides to be were getting organised for their summer weddings, and more importantly 🙂 their summer hen parties. 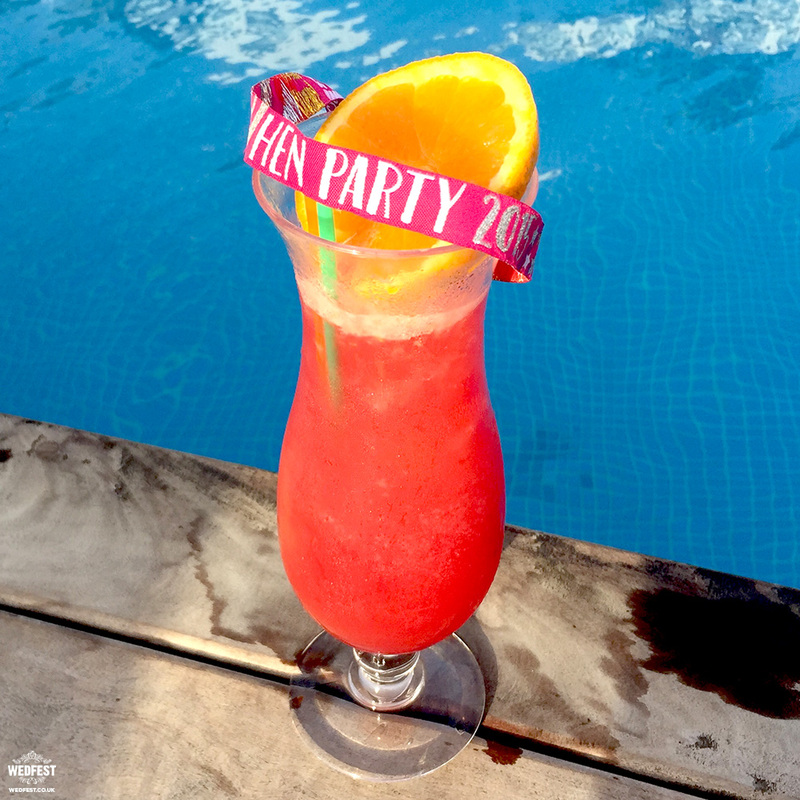 More and more of you are jetting off for a hen party in the sun and we have the perfect hen party accessory for you and your girls – our beautiful range of Hen Party Wristbands. 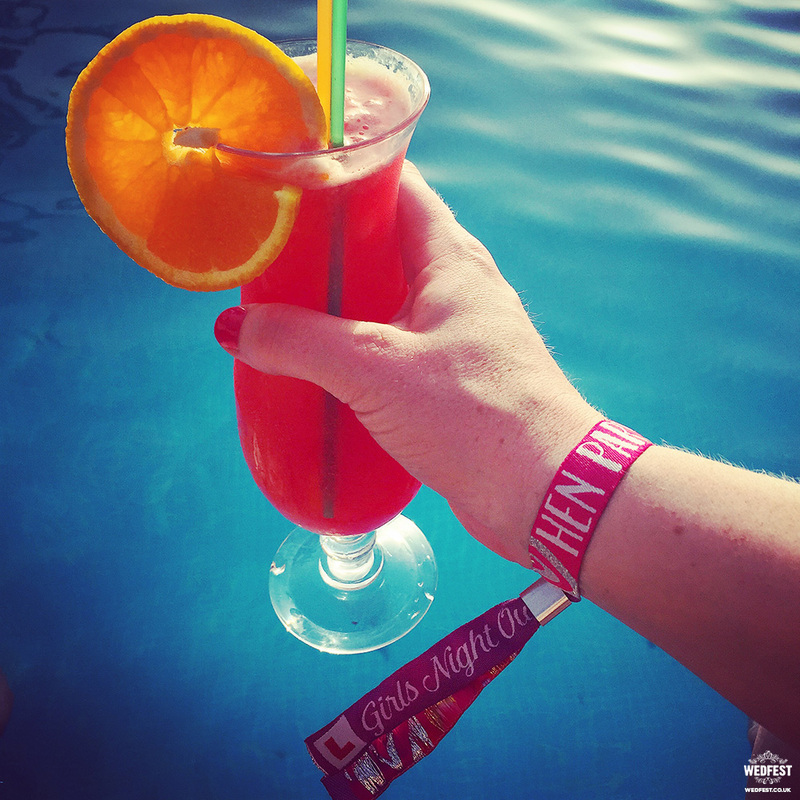 As you can see in the photos these hen party wristbands look just wonderful photographed by the pool in Ibiza, with a cocktail and of course in the clubs! 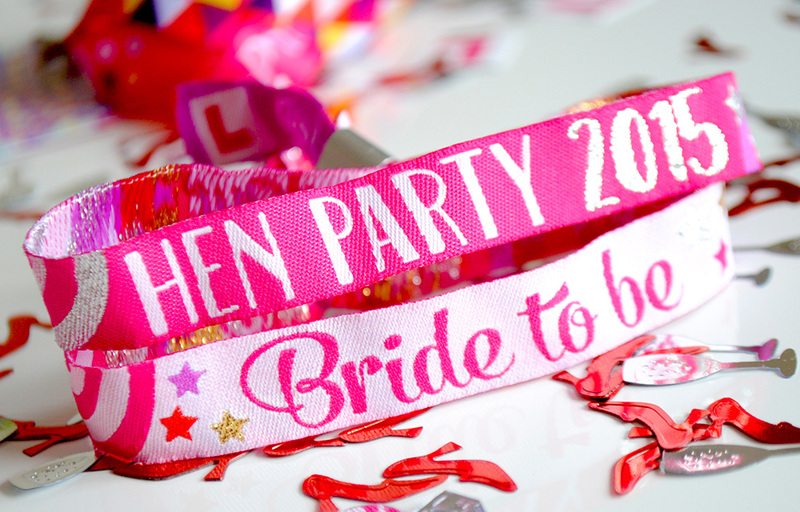 The wristbands are a great alternative to Hen Party Sashes which lets face it never stay on and are a bit annoying to wear ladies! Plus whats the point of having a beautiful dress on only for it to be covered with a huge sash! 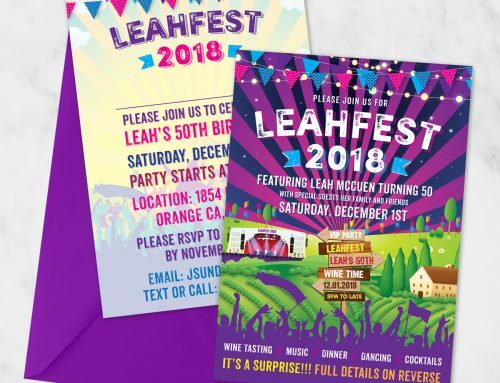 Thats why the wristbands are an awesome addition for your Hen Party girls to wear. 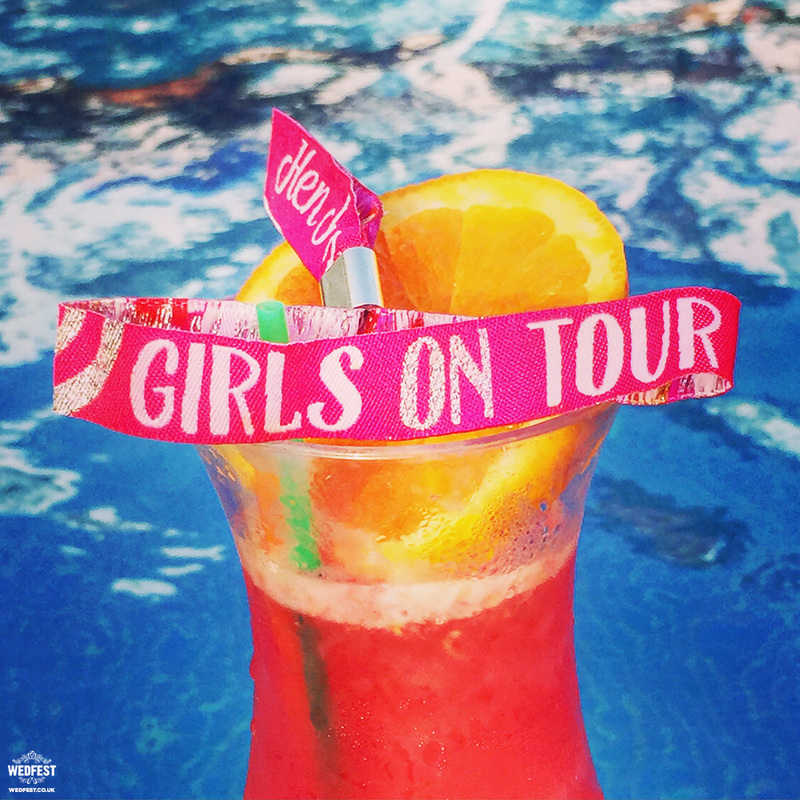 Last summer we had Hen’s flying off all over the world for hen parties and ordering these wristbands for the girls. 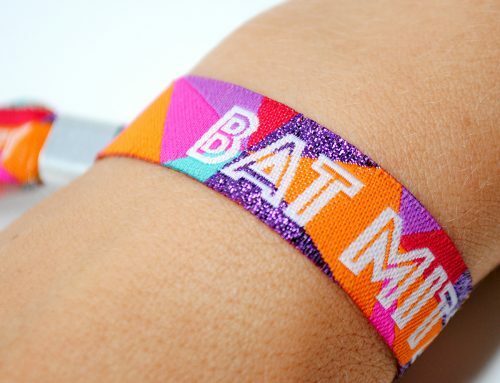 There is 3 main options for the wristbands, one that say’s ‘GIRLS NIGHT OUT‘, one which says ‘GIRLS ON TOUR‘ and one that says ‘BACHELORETTE PARTY‘. Obviously if you are hitting Ibiza or Majorca you need to go for the girls on tour but both are great. For the Bride there is a separate ‘BRIDE TO BE‘ wristband so that she stands out from the rest. 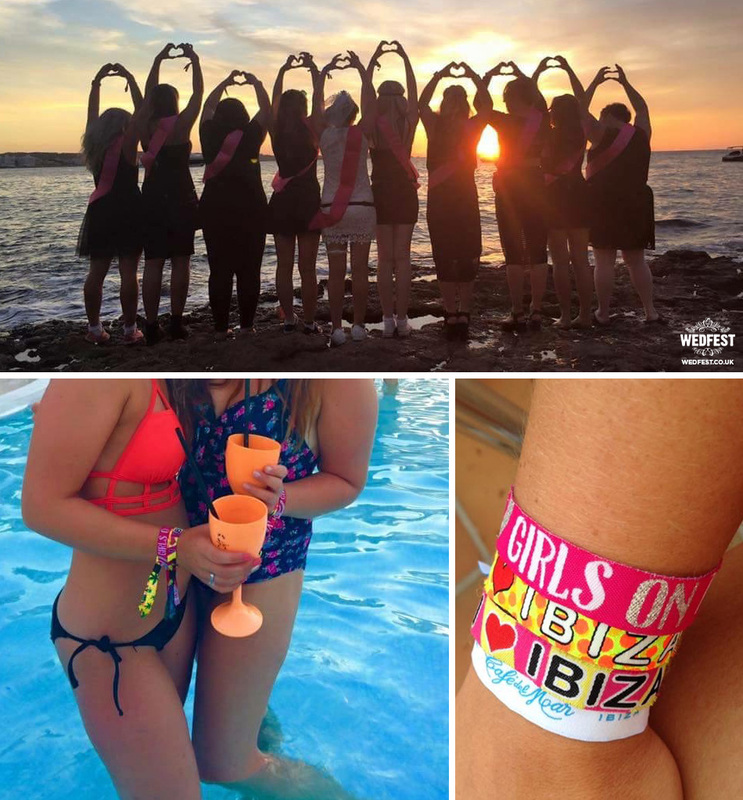 Check out the photos below of Hen Louise and her Hen Party in Ibiza wearing their wristbands at Cafe Mambo and Ocean Beach Club Ibiza. Thanks to Louise for sending use the photos. 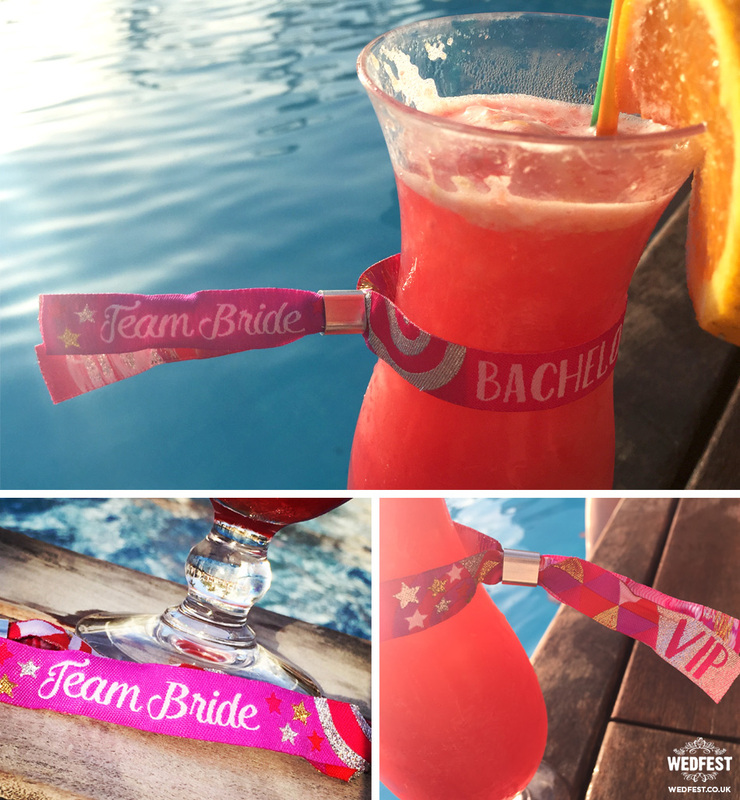 If you and your hen’s / bachelorette’s are hitting the beach summer be sure and order these super cool wristbands before you go. 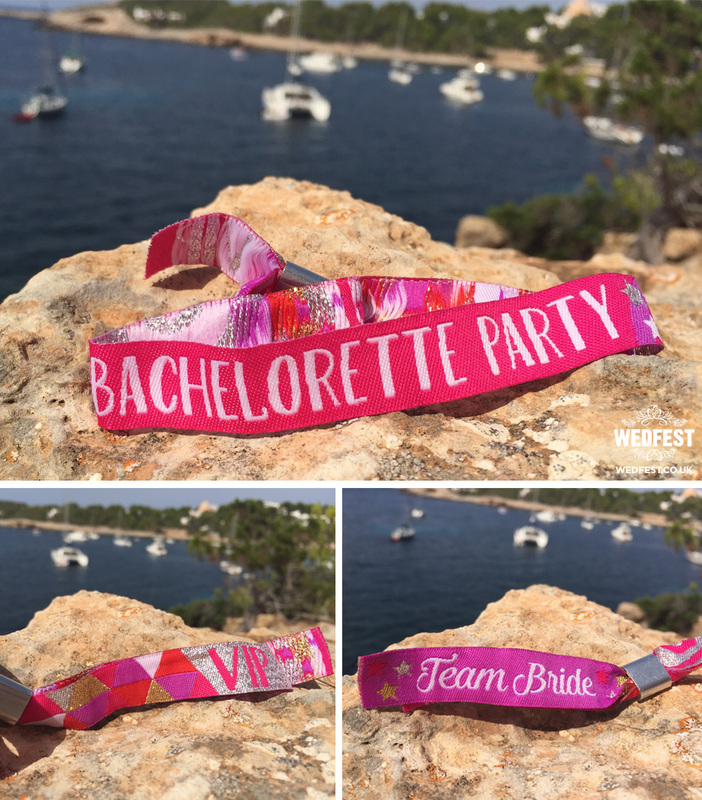 For more information on these Hen Party Wristbands and Bachelorette Party wristbands please click here.